On September 27, 2012, Sudanese President Omar al-Bashir and South Sudanese President Salva Kiir signed agreements concerning a host of issues resulting from South Sudan’s July 2011 secession. The agreements concern issues of oil and other financial matters, border security, and citizenship. They represent the culmination of a nearly two and half year-long negotiation process and, if implemented, have the potential to further consolidate peace and security within and between the two Sudans. However, the success of these agreements ultimately hinges on the resolution of the remaining outstanding issues on which the two presidents were unable to agree, chief among them the final status of the disputed Abyei area. Straddling the ill-defined international border separating the two Sudans, Abyei is the traditional homeland of the nine Ngok Dinka chiefdoms, a group with strong ethnic, cultural, and linguistic ties with the Dinka of South Sudan. Misseriya herders, members of a northern nomadic Arab tribe, seasonally traverse the Abyei area with their cattle. While Abyei was administratively transferred to the North in 1905, its Ngok Dinka inhabitants sided with the Sudan People’s Liberation Movement, or SPLM, and its predecessor, the Anyanya movement, during Sudan’s successive North-South civil wars. 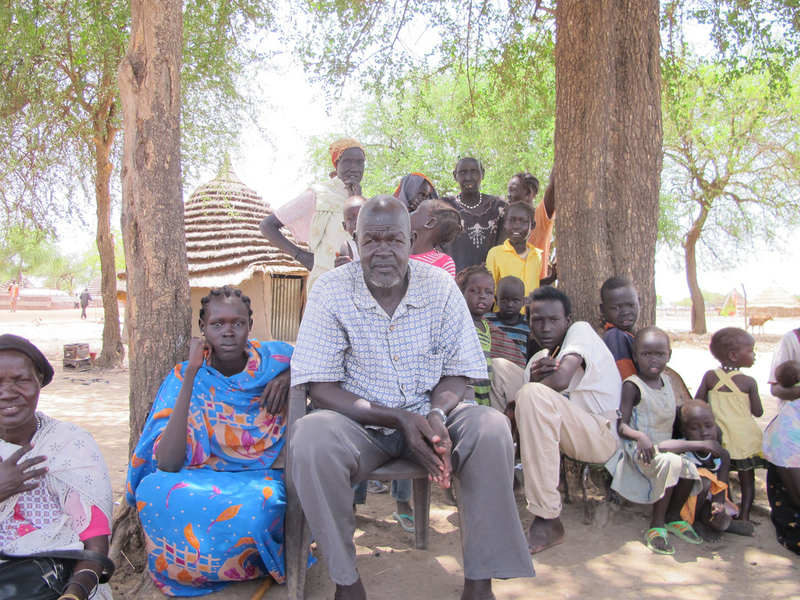 Despite Abyei’s central role as a catalyst for North-South tensions, the international community has historically dodged the difficult issue of the area’s final status – or the question of whether the area should be part of Sudan or South Sudan – and, in doing so, has repeatedly sacrificed the safety, security, and livelihoods of the Ngok Dinka people for the sake of other concerns and interests. The most recent iteration of this behavior came last week, when the international community failed to pressure the government of Sudan to accept an African Union proposal concerning the conduct of a referendum in the area. In recent years, the international community’s calculus vis-à-vis Abyei has created an environment in which Sudanese government and government-backed forces were twice able to use brutal force to cleanse the area of its Ngok Dinka inhabitants. If not corrected immediately, the international community’s latest failure on Abyei could leave the area vulnerable to further instability and unrest, which risks unraveling the delicate peace that the two Sudans now enjoy.